"After exiting the swim in the a pack of three near the tail of the racers I went to work on the bike picking my way through the men's field on the challenging hilly bike course. 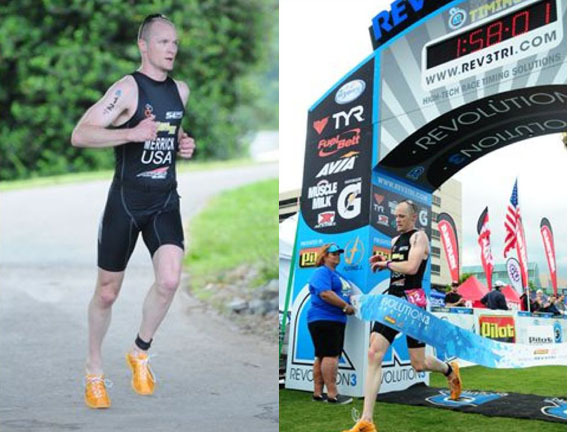 Into T2 and out on the run I was able to run down three more athletes finishing in 15th overall. 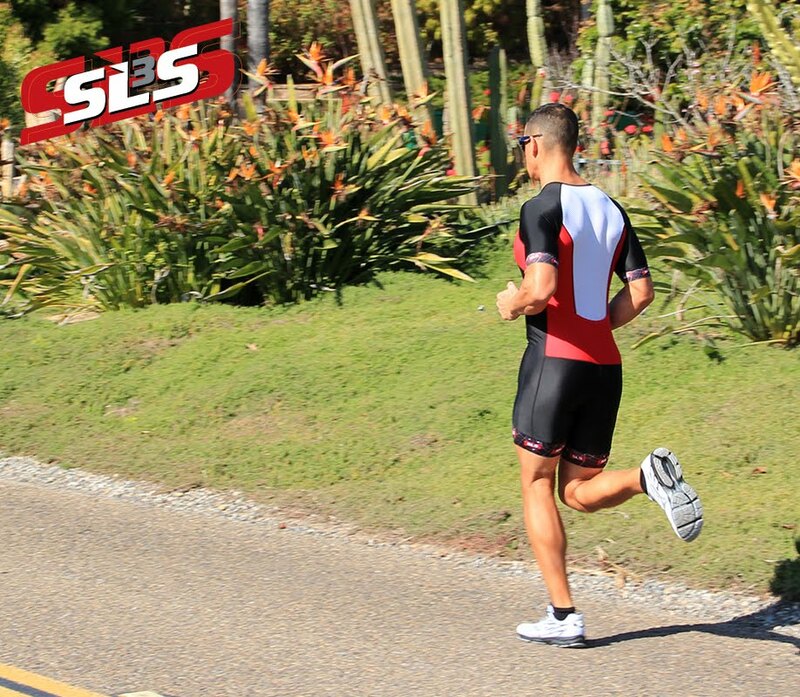 The SLS3 Triathlon suit works great. It was comfortable and dried quicker than my skin. The compression was an added bonus help shield the legs from the pounding of the 10k run. I utilized throughout the trip the SLS3 compression socks and recovery tights to help with post workout recovery and stave off the heavy leg syndrome felt after flying."